When you need to dispose of a pellet grill, you’ll quickly learn this isn’t an easy task. First of all, it’s old. Second, it’s used. Third, it’s a mess. Fourth, it’s potentially dangerous. And, the list goes on and on. However, if it’s still in relatively good condition, you might consider repairing and refurbishing it. On the flip side, you’re probably better off going through with the pellet grill disposal. 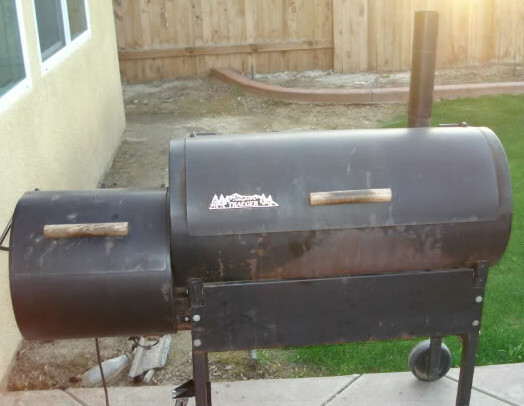 Before we get on to the pellet grill disposal options, let’s first consider salvaging it. After all, there’s not much on the appliance which can’t be replaced. Even if there’s some rust issues, those, too can also be repaired. Of course, you don’t want to spend too much. Usually, for just a little money, you can replace the rock gate, igniter, and burner assembly. Any rust can be effectively dealt with a wire brush and the right grit sandpaper. With some elbow grease and a little tinkering here and there, you can restore an old gas grill in a day. Then, use it for years to come to cook those tasty meals. Restore it for continued use. s mentioned above, with just a little elbow grease and some new replacement parts, you can restore it for continued use. Take a half day over the weekend to repair it and avoid the cost of buying new. Sell it. For a grill that’s in relatively good condition and still useable, you can sell it locally. Price it dirt cheap and use any cash to go toward the purchase of another grill. Opt to recycle various, usable parts. Yet another option is to take it apart and then use various parts. If this doesn’t appeal to you, that’s okay. phone 800-433-1094 or visit Junk Garbage Removal.